Is there a flower difference for men and women? 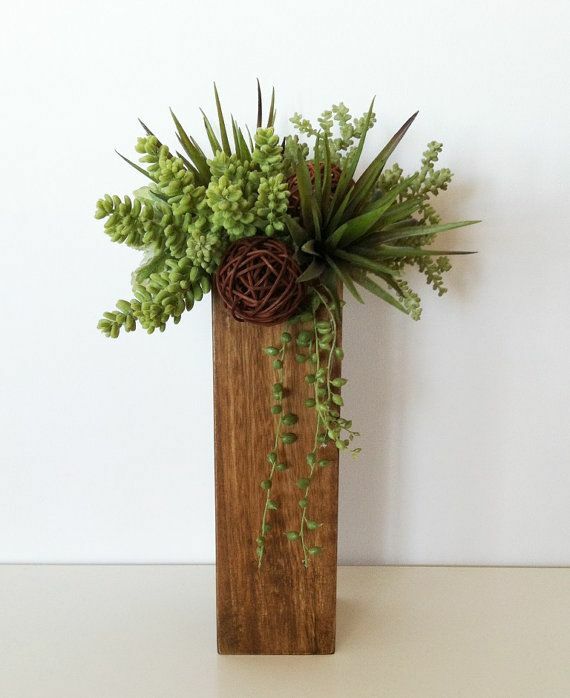 Masculine arrangements tend towards stronger shapes and/or bolder colors. 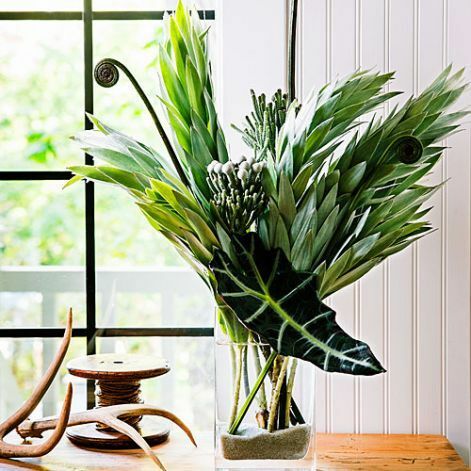 Tropical inspired flowers and plants are good choices for a more masculine look. 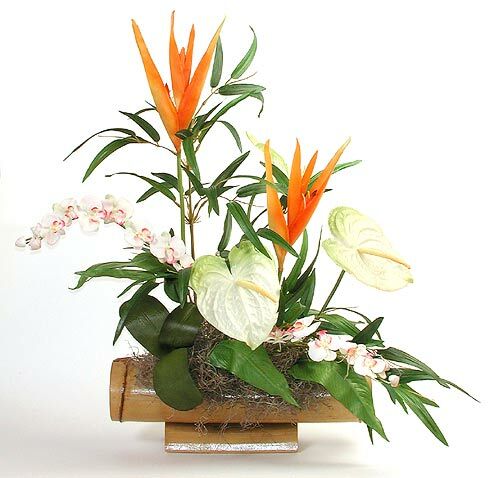 Contemporary floral arrangements with strong clean lines and a more natural style, are also great for guys. And of course you can’t go wrong with succulent gardens. 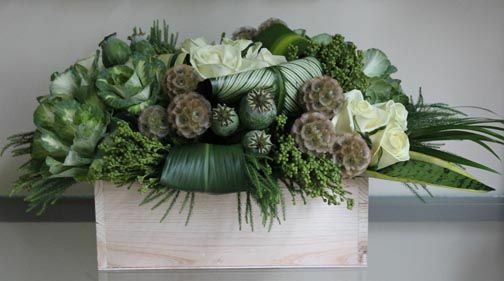 And speaking of manly flowers….here are some masculine inspired arrangements that were made by Ralph Rios in the ACC Floral Lab. Ralph designed these for a Men’s Golf Benefit. I just love the deep colors and the strong textures. Robust and bold..perfect for a gala of men!